Thank you for reading my posts and supporting me and my blog. I have got an overwhelming response in the last week. 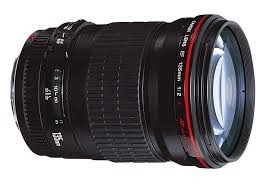 I am trying to give you the best information possible regarding work from home options. Hope you are all are able to choose the right work from home job for you! 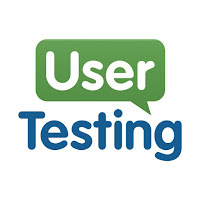 Today, in my post, I will be sharing Website and App Testing sites. So, all website and app testers around the globe, make sure to read this post! Many companies have outsourced the website testing jobs to freelancers, who can do the testing for their clients to report any bugs in the functionality or usability of the websites/apps. Most of these sites do not need any certification. Anyone, who can follow the guidelines and are able to identify bugs and report them in a specified manner can take up website testing. Website testing jobs usually offers about 10-20$ an hour, which I guess is a pretty decent income. I am more than happy to share these sites with you. Test.io - Test.io is a crowdtesting site. You can work as a tester for them and test websites and apps for any bugs. You need to clear their onboarding test to get paid projects. Once you clear the onboarding test, you have ample number of paid projects to keep you occupied throughout the day. This is again one of the best testing sites. They pay you through paypal. They have a very good support team as well. 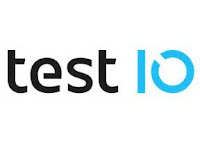 To join Test.io, please click here. 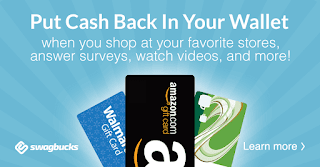 UserTesting - At UserTesting, you get $10 via PayPal for every 20-minute video you complete. UserTesting pays you to visit websites or apps, complete a set of tasks, and speak your thoughts aloud. Click here to join UserTesting. 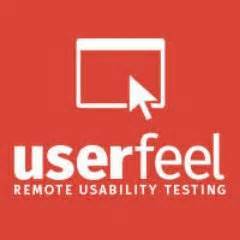 UserFeel - UserFeel is similar to UserTesting. You get $10 for each test that lasts 10-20 minutes. You can do the testing from your home computer or smartphone. To join UserFeel, please click here. TrymyUI - Again, TrymyUI is similar to UserTesting and UserFeel and you get $10 for each test that lasts approximately 20 minutes. All you have to do as a tester is to be yourself -- use the test website exactly as you would in a real-life situation, and voice your thoughts and frustrations out loud so the site developers can understand your experience and others’ like you. To join trymyUI, please click here. All the above sites are good and they have many testers working for them. Hope you find this information useful. Stay tuned to my blog for further updates and information on work from home jobs by subscribing to my blog or following my facebook page.